Cost estimation in construction using 5D BIM Modeling. The BIM model that contains objects and assemblies to add cost dimension to it is called 5D BIM. 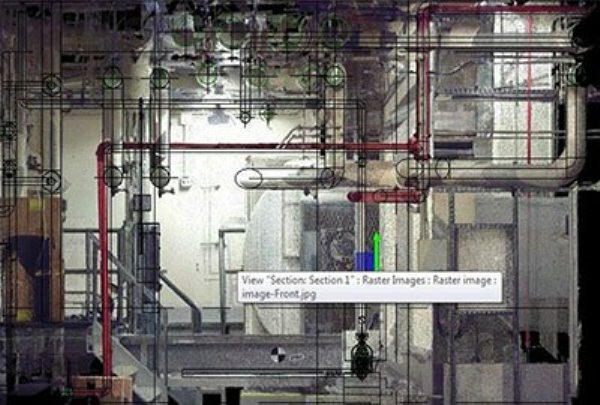 The cost data is incorporated into the BIM model objects themselves or it is linked to estimating software tools. Thus 5D BIM Modeling helps create a relationship between elements and include the properties and specification of each element and object. So, we can extract comprehensive and accurate information from the model used for costing. A collaborative effort of people is required to get the maximum effect from the models. So, the main aim of 5D BIM is to enhance collaboration on projects. It also facilitates the management of the project overall. 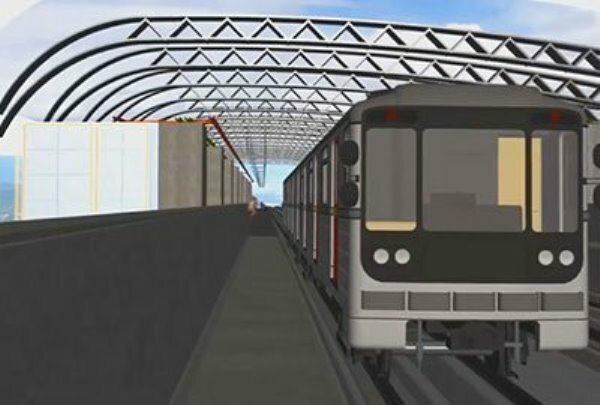 But, the designers have to generate appropriate 3D information and the construction team should check for clashes to become the 5D model effectively. 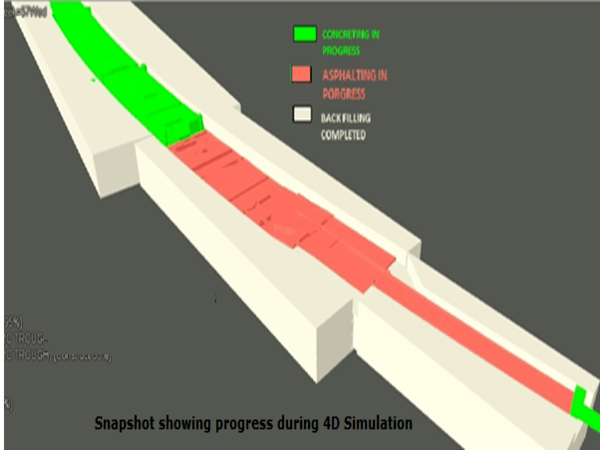 As 5D software is able to check clash detection, it can encourage a collaborative atmosphere throughout the project. 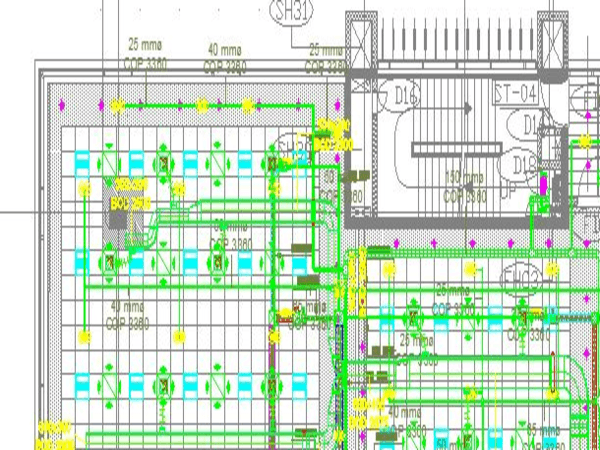 BIM, through the use of a centralized model, enables automatic updating of the design changes and coordination among the project team. 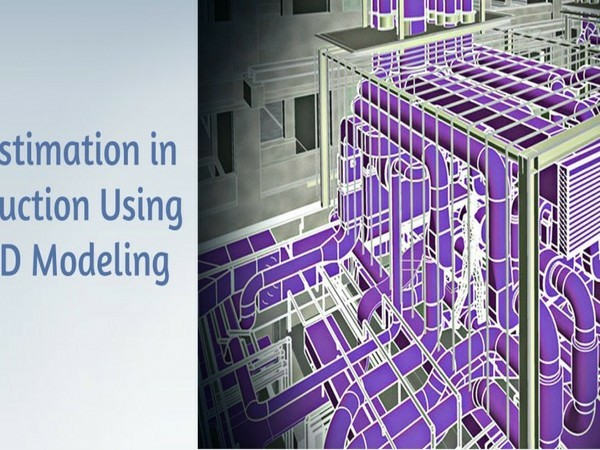 5D BIM Modeling can increase the visualization of projects such as construction details. It helps the people to work together to make the models effective and thus enhance the collaboration on projects. 5D BIM improves the quality level of the finished projects because the users maintain the quality of data in BIM models. 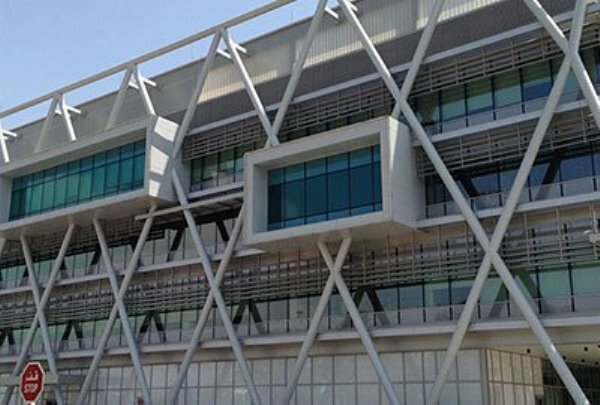 As the costing of design options can be done during early design stage with the help of 3D and so 5D BIM Modeling makes project conceptualization easier. Using 5D software, design details can be pointed out with more clarity and it facilitates the analysis capability of the model. 5D ensures more take-offers during the stage of the budget estimate. Its efficiency to generate quantities for cost planning is higher than the traditional software and manually take off during the detailed cost plan stage. As it helps identify potential risks at an earlier stage, the team can improve clash detection in design stage itself than traditional approaches can. It increases the ability to resolve RFI’s in real time. 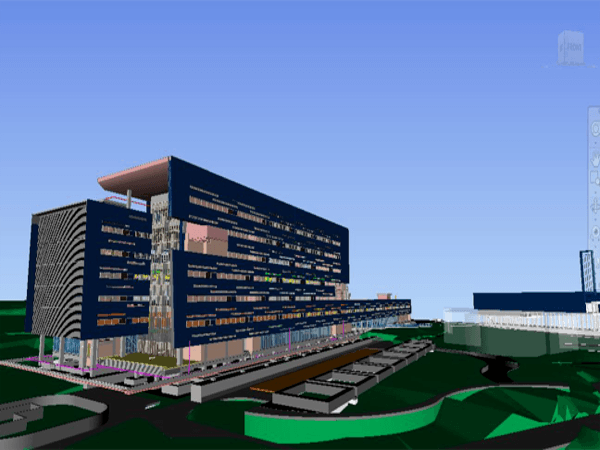 As 5D BIM is able to model project options before and during construction, it improves estimating. 5D included extracting quantities from the BIM model and helping the site team to manage the material resources based on the master project schedule. The quantities extracted from the BIM model are further used to generate a materials management sheet. This sheet helps to extract exact quantities of the materials based on the master project schedule. The Site team can extract the required material quantity for any given time frame in the project cycle. This greatly helps to minimize the project waste as there would be no material dumping required on site and an exact quantity of material could be ordered prior to the execution. BIM makes project conceptualization easier. For example, 3D facilitates the costing of design options during the early stage of design. According to experts, BIM is able to check each part of the project related to each of the project options. As BIM is involved in the design at an earlier stage than on conventional projects, the design team can produce more design options. Thus BIM gives advice on the cost of each option to the design team and client quickly and efficiently. It enables a direct comparison to be made. The nature of the information contained in 5D models is in such a way that the model can be used to print out design details and to generate reports useful to other members of the team. For example, design changes made by architects and changes to the construction programs etc. 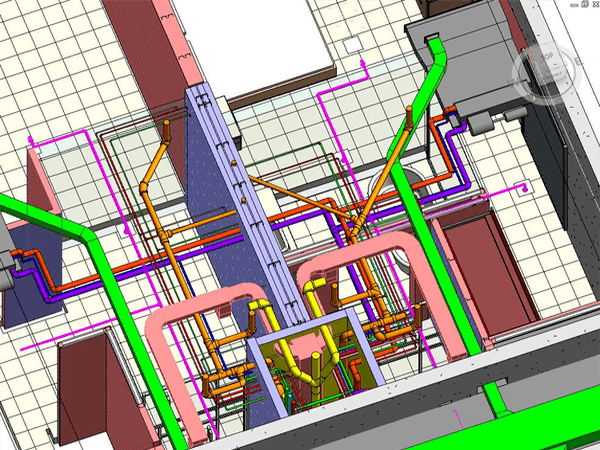 The high level of cost details provided by 5D BIM is useful in the early design stages. Therefore, some software providers are now linking the model to a 5D cost library to develop detailed cost plans. A quantitative study found that 5D is more effective than traditional 2D estimating methods even for relatively inexperienced estimators to produce detailed estimates. It really helps reduce errors and time taken.